Discovering and evaluating novel ABC transporter inhibitors such as G907 requires robust high-throughput assays that are capable of enabling screens of millions of molecules at high sensitivity. Given the economic toll and loss of life that Gram-negative pathogens cause in the inpatient setting alone, a strong arsenal of new antimicrobials is urgently needed, placing a priority on such research efforts. “Gram-negative Bacteria,” National Institutes of Health – National Institute of Allergy and Infectious Diseases, https://www.niaid.nih.gov/research/gram-negative-bacteria, accessed June 4, 2018. Giske CG, et al. 2008. 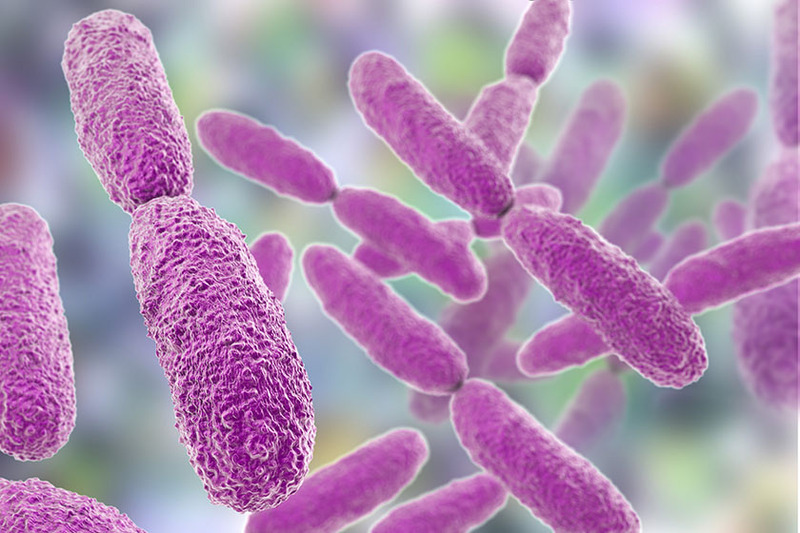 Clinical and Economic Impact of Common Multidrug-Resistant Gram-Negative Bacilli. Antimicrob. Agents Chemother. 52:813-821. The Review on Antimicrobial Resistance. 11 December 2014, posting date. Antimicrobial resistance: tackling a crisis for the future health and wealth of nations. https://amr-review.org/sites/default/files/AMR Accessed June 4, 2018. Thaden JT, etla. 2017. Increased Costs Associated with Bloodstream Infections Caused by Multidrug-Resistant Gram-Negative Bacteria Are Due Primarily to Patients with Hospital-Acquired Infections. Antimicrob Agents Chemother. 61(3): e01709-16. Sperandeo P, et al. 2017. The lipopolysaccharide transport (Lpt) machinery: A nonconventional transporter for lipopolysaccharide assembly at the outer membrane of Gram-negative bacteria. J Biol Chem. 292:17981-17990. Doerrler WT, et al. 2001. An Escherichia coli mutant defective in lipid export. J Biol. Chem. 276:11461–11464.